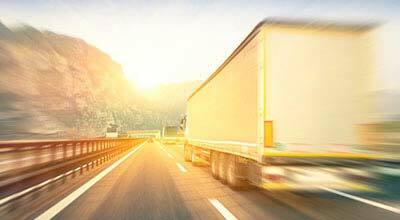 Phoenix, Arizona—The driver of a pickup truck has died from injuries he received when his truck collided with the back of a semi-truck on westbound I-10. The accident occurred about 2:00 a.m. on Wednesday on I-10 near 51st Avenue. 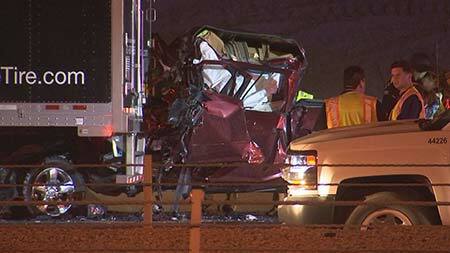 The accident is being investigated by the Arizona Department of Public Safety. No information is available on whether the driver of the semi-truck was injured. We extend our condolences to the victim’s family and friends over this tragic loss.